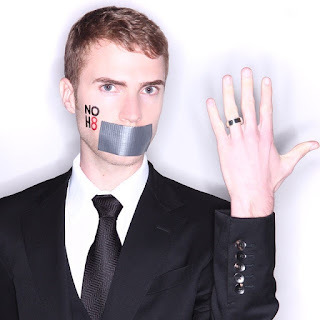 Shane Bitney Crone is an LGBT advocate, writer, and speaker. He grew up in rural Montana, which presented a number of challenges as he grew up and struggled with his identity. With the input of more than 100 people living with HIV, the Centers for Disease Control and Prevention (CDC) launched an updated ad campaign called “HIV Treatment Works.” The message: If you’re HIV positive, get treatment early and stick with it. Multiple people living with HIV featured in the HIV Treatment Works campaign talk about how being on HIV treatment has helped them to live well. 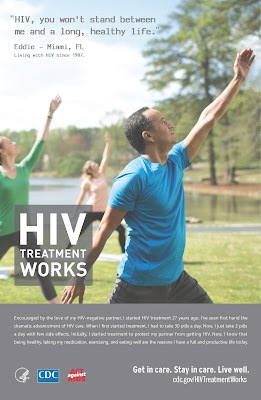 The Centers for Disease Control and Prevention's (CDC) HIV Treatment Works campaign for people living with HIV features the stories of individuals talking about how sticking to HIV treatment helps them stay healthy, protect others, do what they love, and live a longer, healthier life.